Our Toronto Drupal developers offer a cohesive set of drupal development services from traditional site design including database development and website design, to advanced software solutions, custom system development and expert Internet consulting. Our Drupal development company specializes in custom Drupal development services, best practices, consultation, training, Drupal maintenance and support. 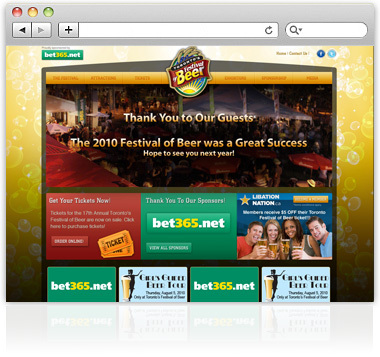 We provide website solutions designed for success. Whether you're a small business, large corporation or nonprofit organization - our innovative development services will help you meet your objectives in todays competitive online marketplace. 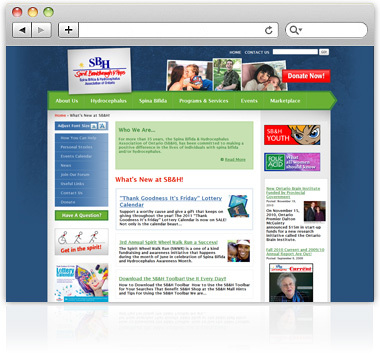 We specialize in Drupal development, Wordpress design, custom database programming and graphic design services. Contact us today to see how we can meet your budget and exceed your expectations. Lower overhead costs and increased productivity allow us to remain incredibly competitive, offering high-end Drupal development services at a fraction of the cost of larger Drupal development companies. Why not fill out a no-obligation quote request today and see how we can help. Intrigue Design is pleased to offer reduced rates for charities and other non-profit organizations; please contact us for details. 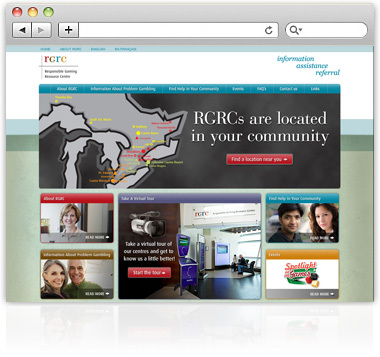 With offices in Toronto and Barrie we're pleased to offer our web design services throughout Ontario, and around the world. Thank you for visiting. We look forward to working with you. 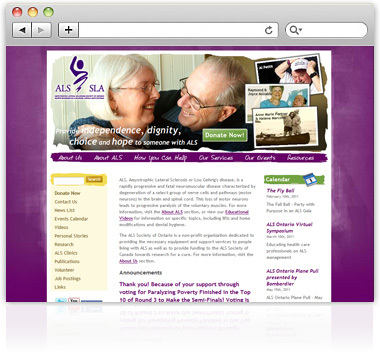 ALS Canada updated their website and moved from Microsoft to Drupal 7. 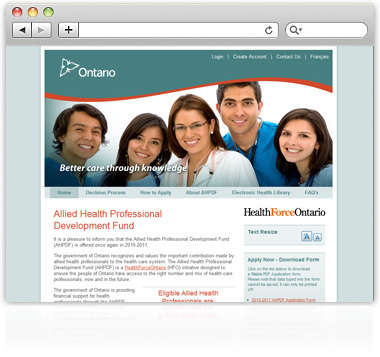 Site updates now take half the time, allowing staff to update the site twice as often. Chef Events launched with a mouth watering design that's almost as tasty as the treats the chefs it represents create. We helped create an online Career Development module that allows nurses to assess their career direction and plan for their future. SBHAO now has an effective, visually stunning website with a Drupal content management system that makes keeping the site up-to-date a breeze. 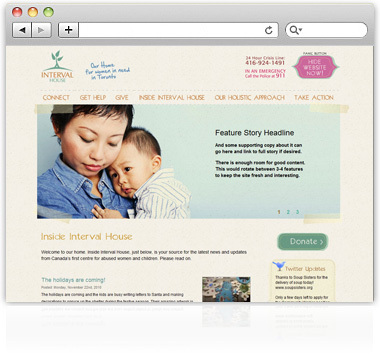 Intrigue is proud to provide nonprofit services to ALSforums.com and FibromyalgiaForums.org.